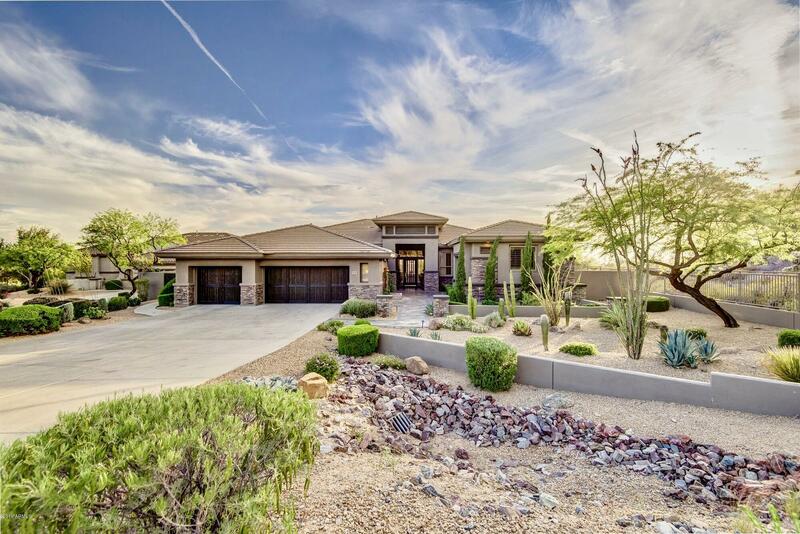 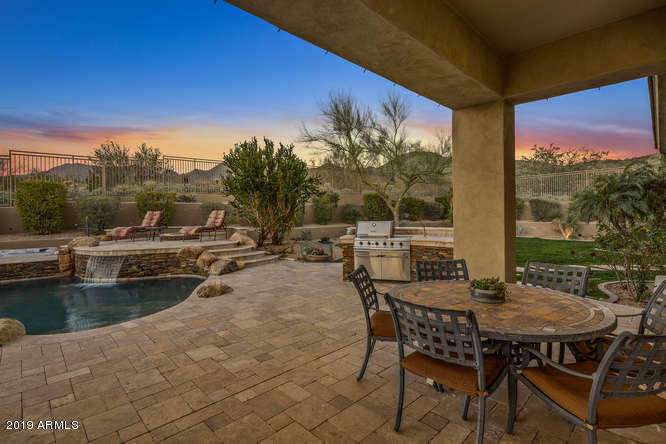 Sonoran Estates is a gated community of semi-custom homes built by Shea Homes. 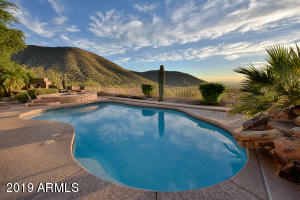 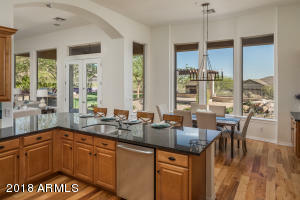 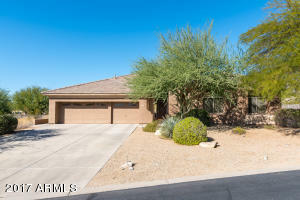 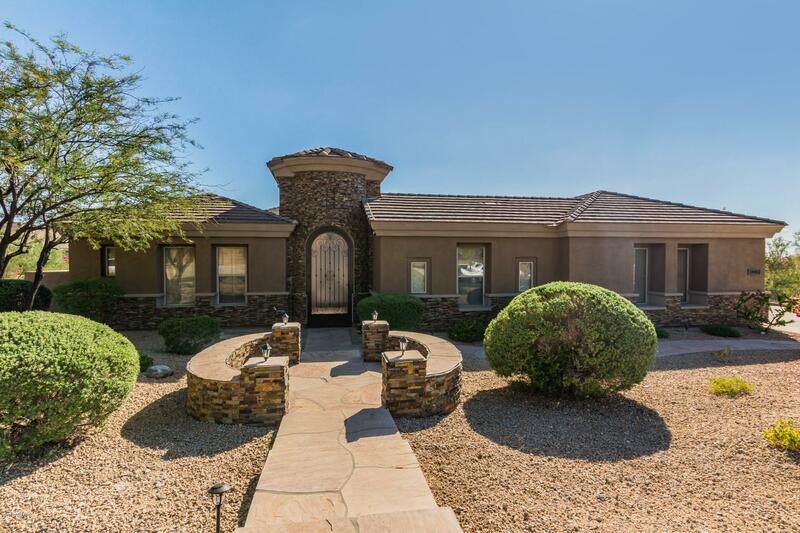 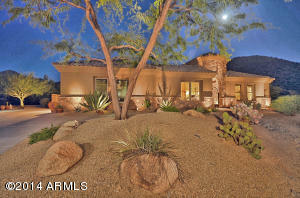 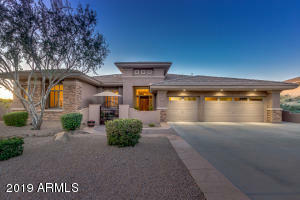 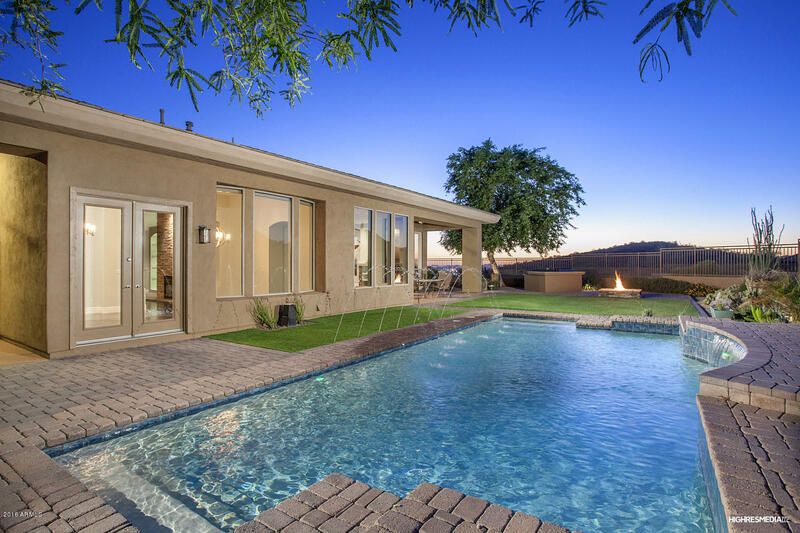 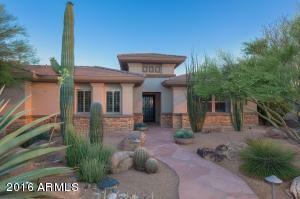 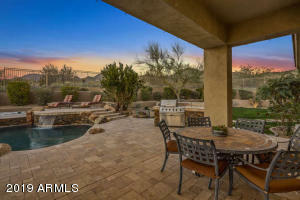 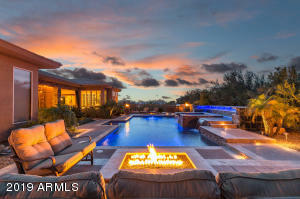 These homes boast some of the largest lots in McDowell Mountain Ranch with some lots as large as 3 acres. 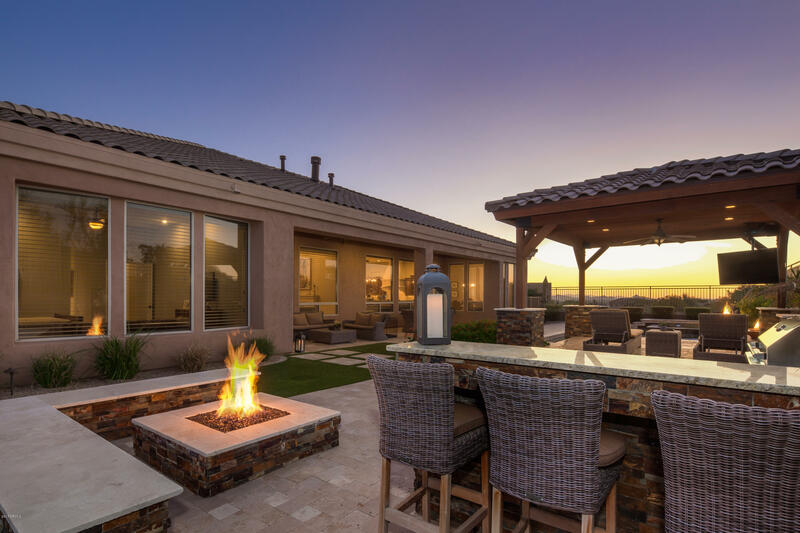 Homes range in size from 3,000 to 4,000 square feet. 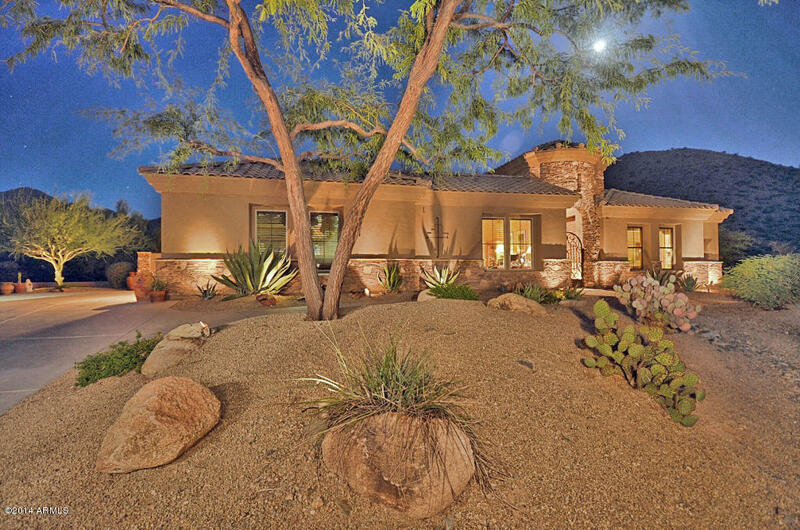 These homes have unobstructed views of the mountains, desert, and cityscape below. This community offers wonderful accessibility to the extensive trail system that winds throughout McDowell Mountain Ranch. 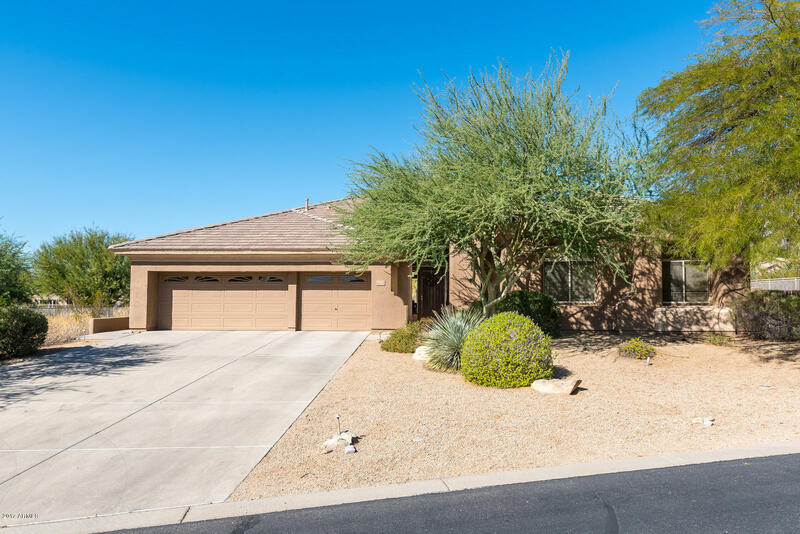 Sonoran Estates is conveniently located near the loop 101 freeway and many shopping and dining establishments such as Bashas Grocery, Safeway, Walgreens and Chipolte Mexican Grill.